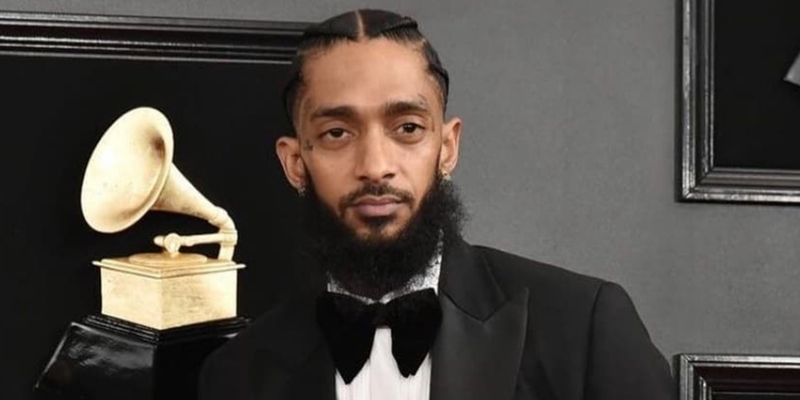 Rapper Nipsey Hussle is pronounced dead at the hospital after being shot outside of a clothing store he opened in l.A. The store was opened in June of 2017. It was located at 3420 w. Slauson. News broke earlier as TMZ reported he was being rushed to the hospital. There were eyewitnesses on the scene. According to reports, there were three people shot. Police had previously responded to an incident at the store in 2018. A shooting and stabbing had been reported. Nipsey had been affiliated with the Crips. However, he still worked with artists who have rival gang affiliations. He made music with both YG and The Game who were both tied to Bloods. Nipsey’s work collaborations include Drake, Childish Gambino, 50 Cent, Kendrick Lamar, Rick Ross, Young Thug, Snoop Dogg, Ne-Yo, Kirko Bangz, Dom Kennedy, Tyga, Jadakiss, Chamillionaire and many, many others. The artist has released multiple mixtapes over the course of his 10-plus year career. Long awaited by fans Nipsey finally dropped his first studio album last year. It’s called “Victory Lap” … which got him a Grammy nod for Best Rap Album just a month ago. Nipsey lost out to Cardi B at the award show. Nipsey’s mixtapes date back to 2005. He dropped 10 projects independently before releasing his debut album, which was distributed through his own record label, All Money In, and Atlantic Records.